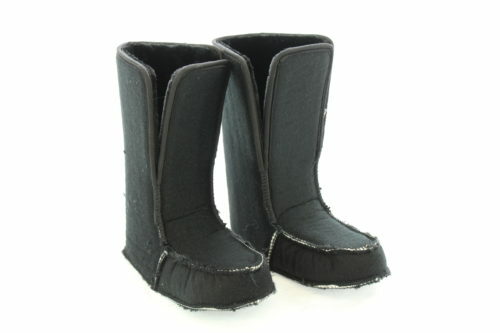 The removable inner bootie lining for boots is available if your boots are a few years old and are not quite so warm anymore. This lining will match the shape of your foot and give your boots a second life by providing insulation that they may have lost. Our new liners are now thinner at the rim to leave room for bigger calves. 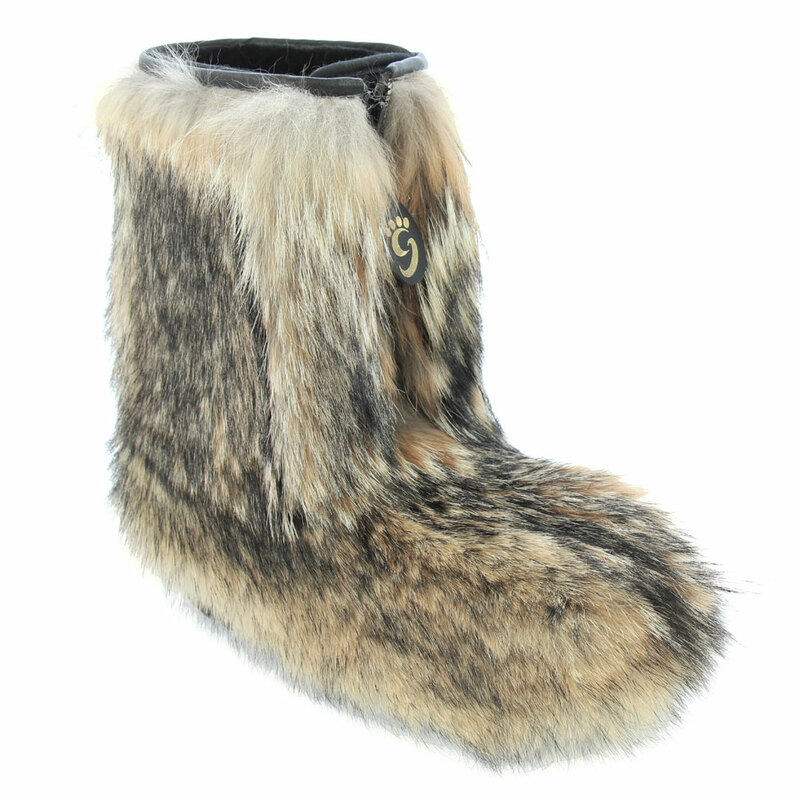 To lengthen the life of your boots and find the warmth you need during winter. 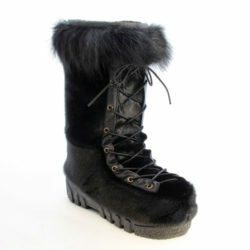 Comfort, warmth and durability. Made in Quebec. Charming fur pompom with decorative jewels. The clasp makes it easy for to clip it on your handbag, keys (or keychain) or coat. Choose your jewel and your pompom fur.